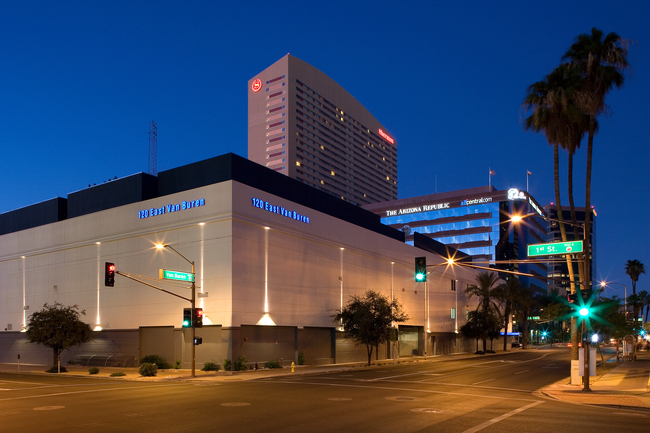 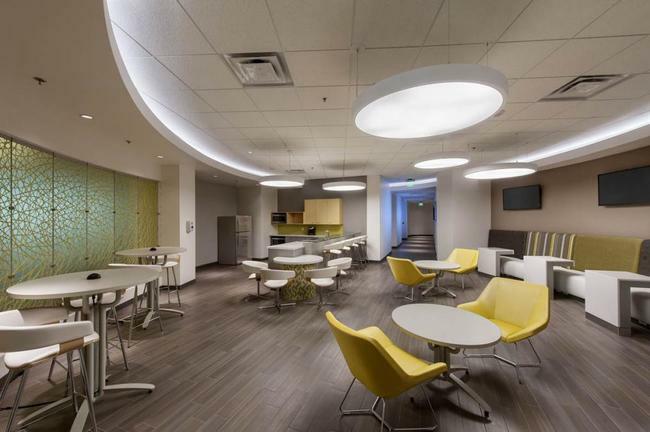 120 E Van Buren is Phoenix's carrier hotel and the building is the best connected in Phoenix. 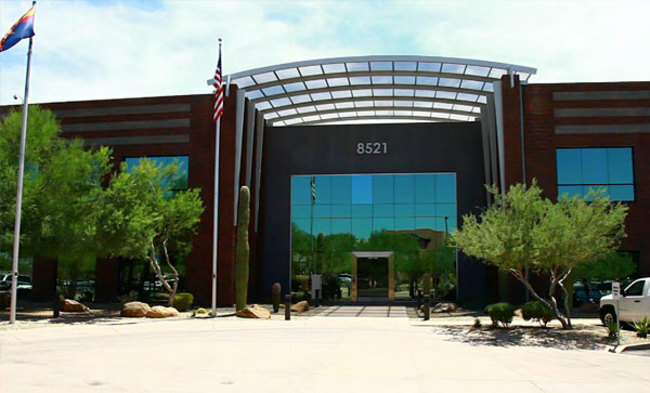 Flexential's Phoenix site is former ViaWest. 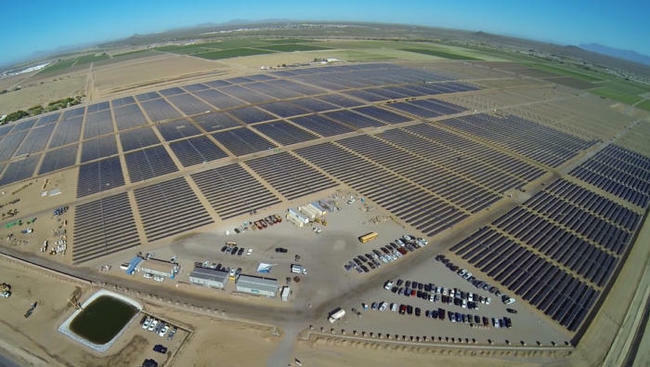 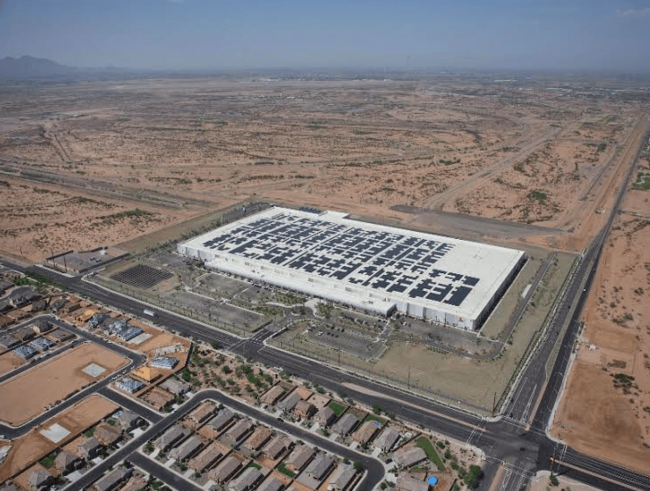 Apple built a 50MW solar power plant on 300 acres in Florence, Ariz., which is used to power its Mesa data center. 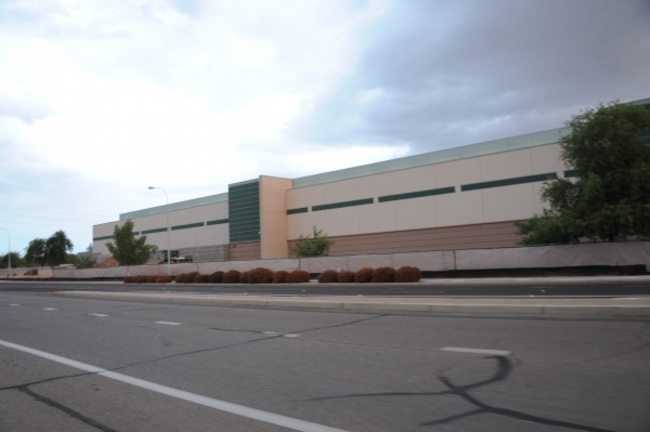 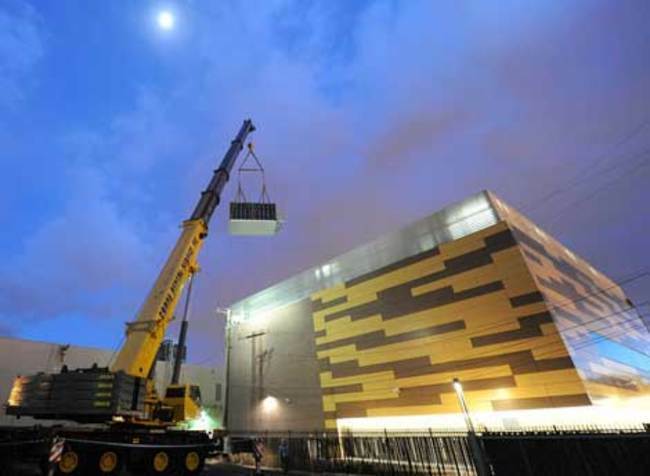 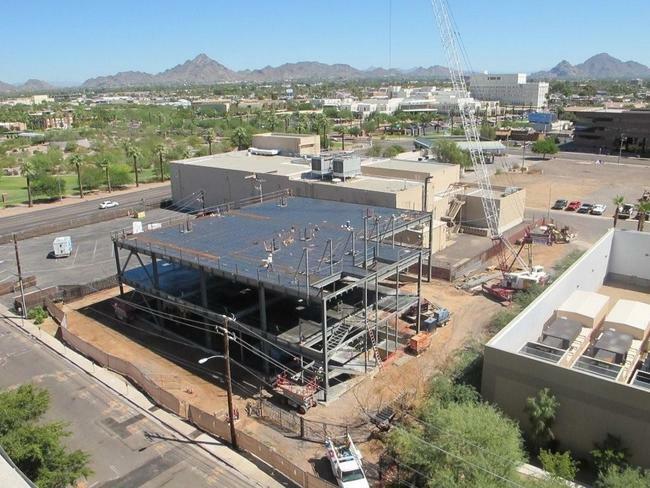 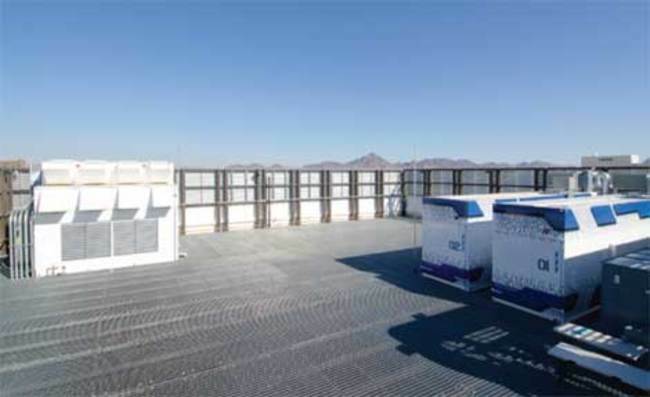 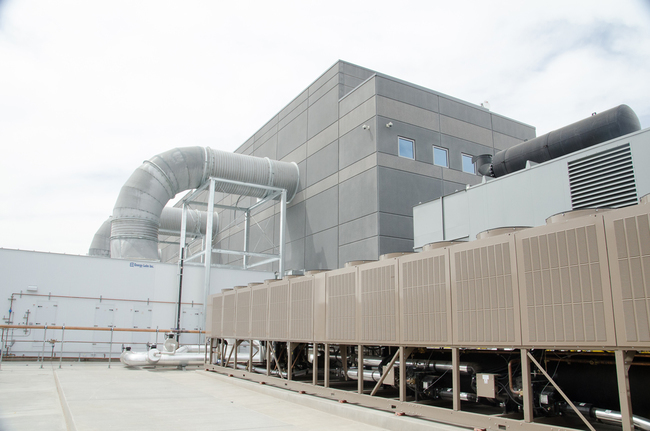 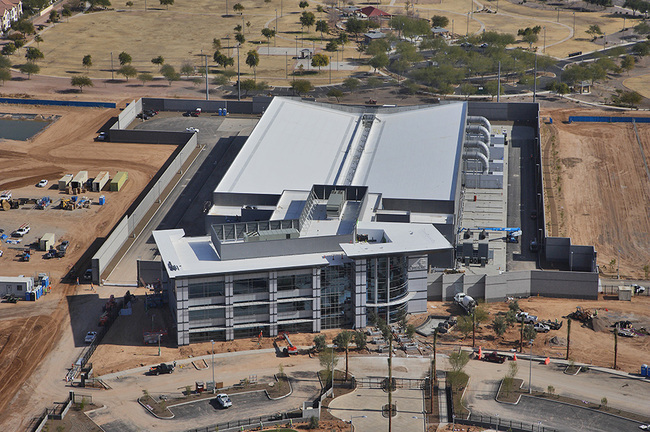 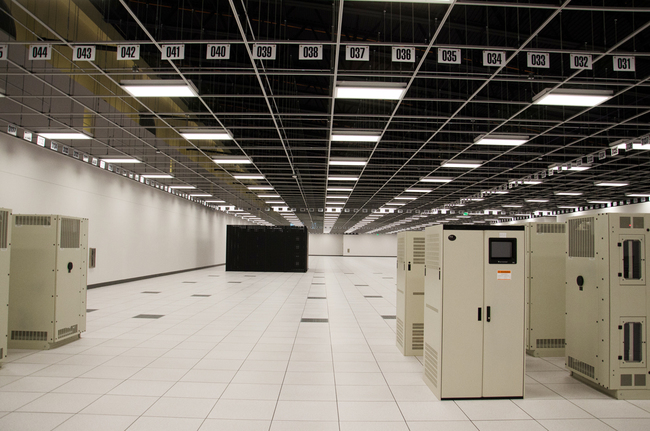 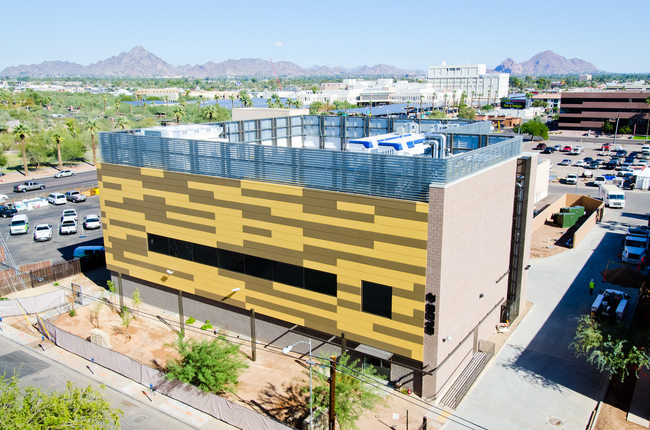 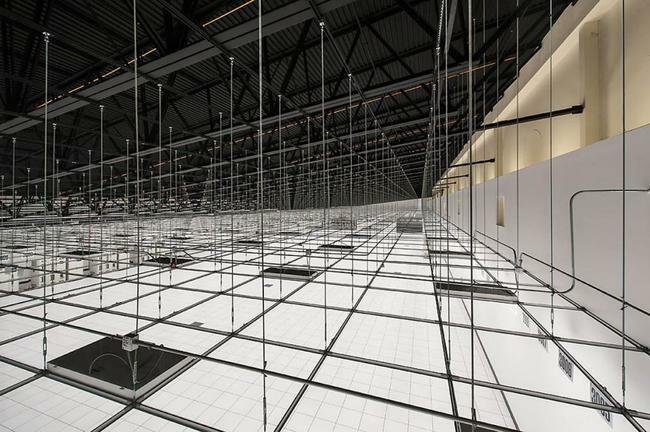 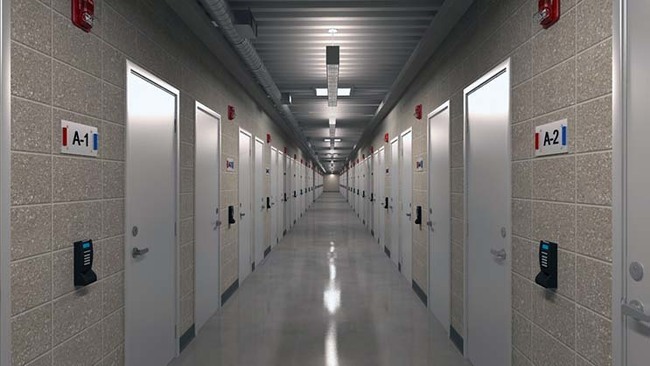 eBay has deployed 4,920 servers in these containerized data centers on the roof of its new data center in Phoenix. 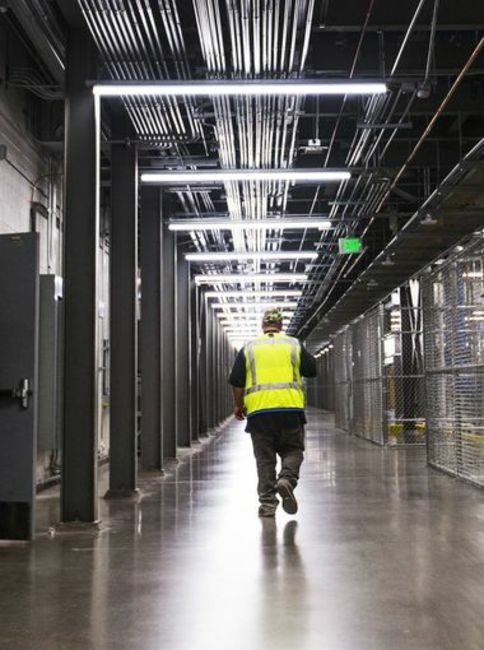 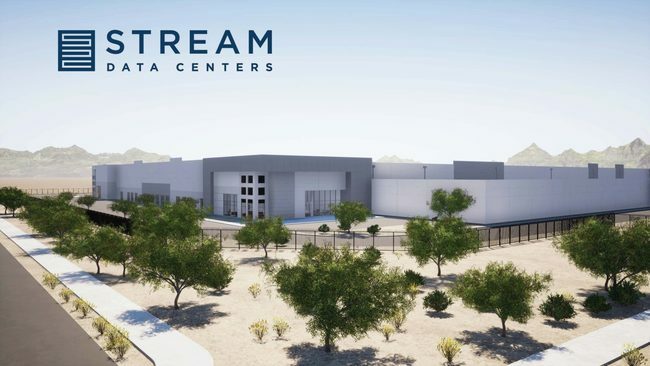 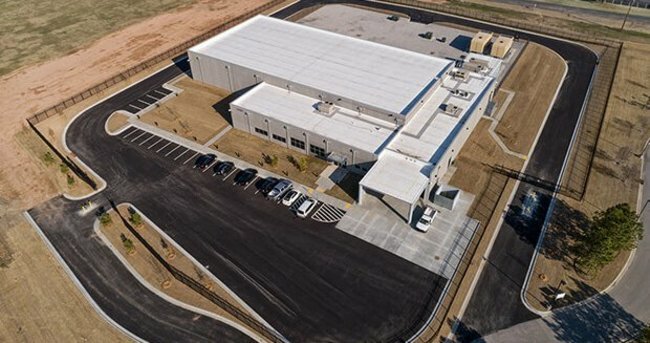 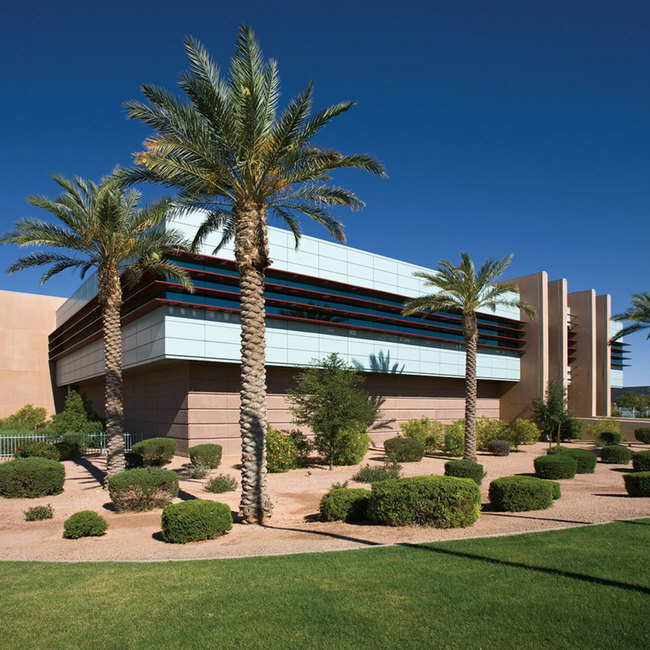 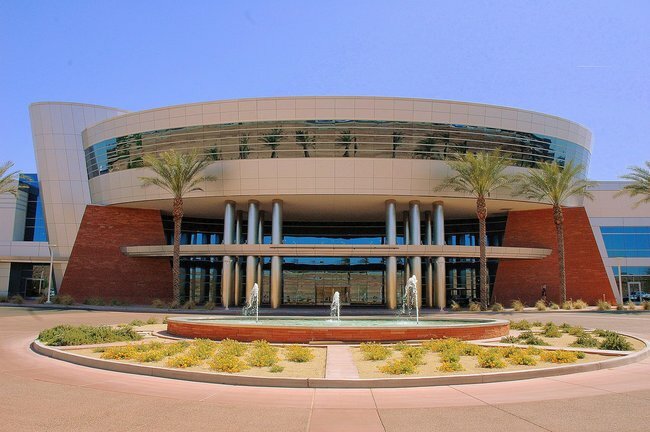 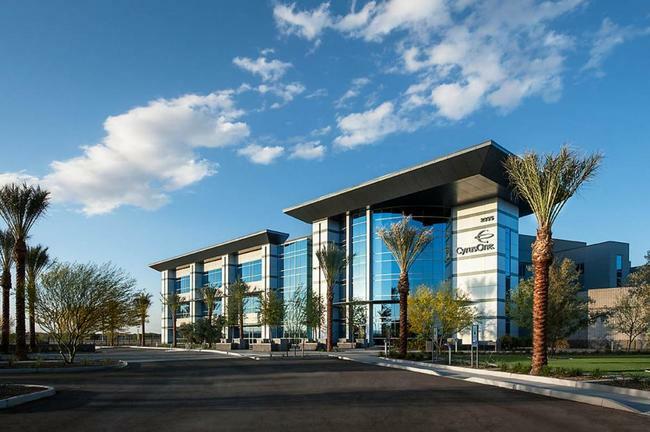 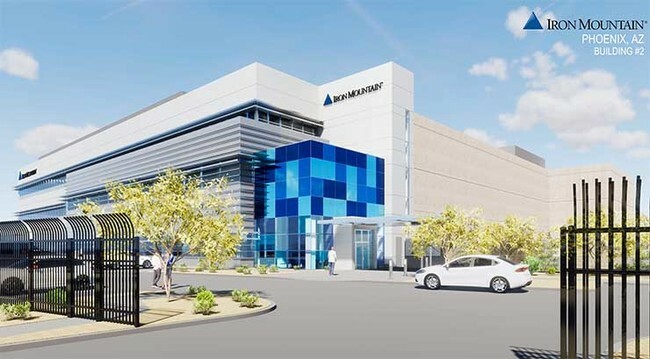 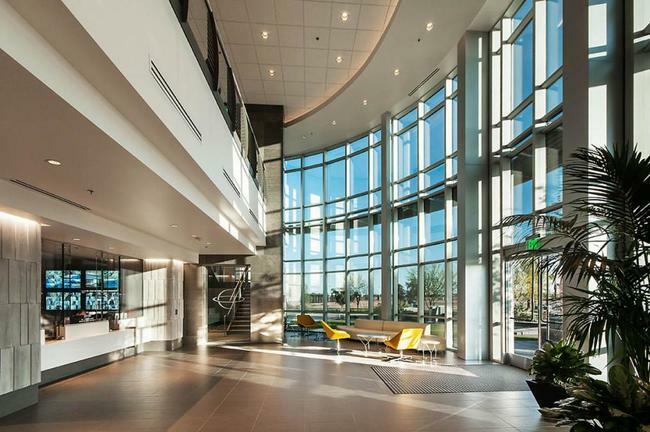 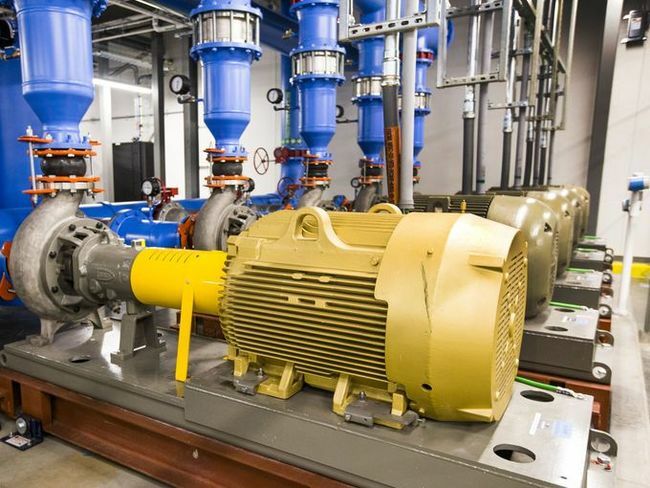 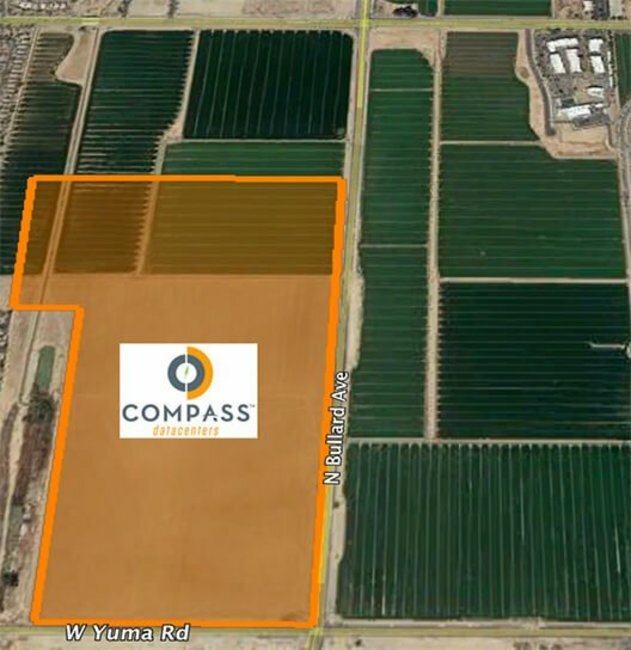 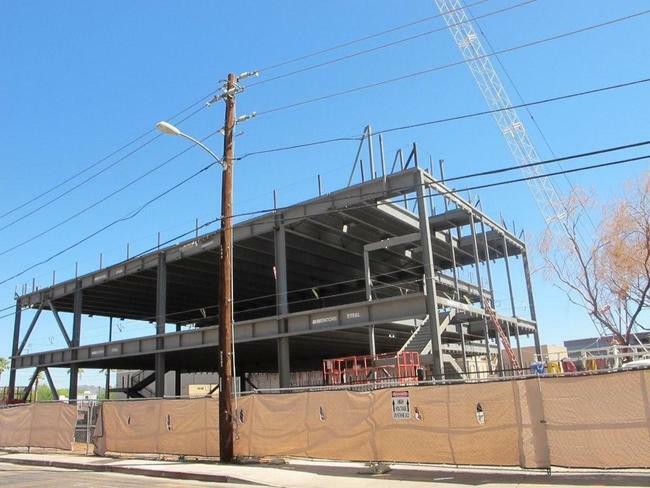 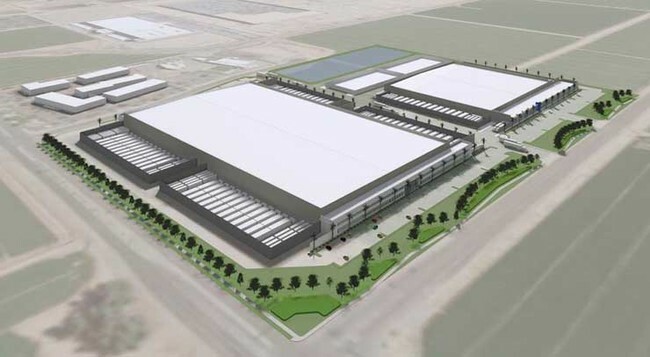 Digital Realty’s data center in Chandler, Arizona, is at the southern edge of Phoenix’s sprawl, near a massive Intel plant, and companies like Orbital ATK and Iridium. 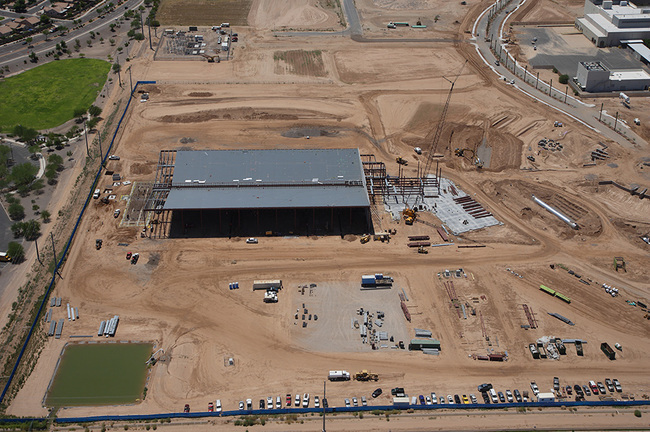 It is one of the largest in Arizona. 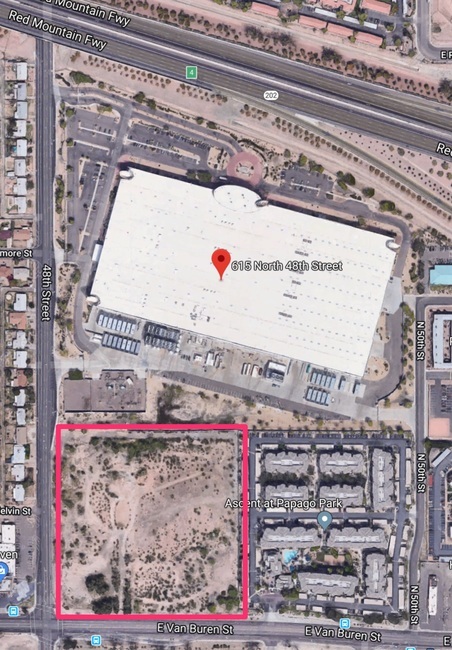 The lot is on the corner of Yuma Road and Bullard Ave in Goodyear.